Your contribution is deeply appreciated 🚀 Thank You! Get the best educational material I’ve produced, focused in improving drastically your consultancy skills. 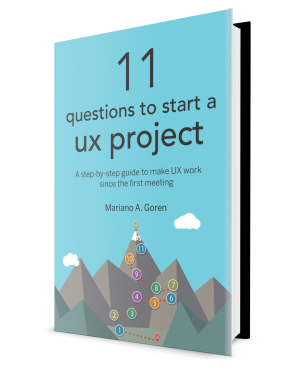 Learn how to strategize, plan, follow up and present your projects. Plus, your purchase will support the Global Design Institute! A simple strategy to kick off the conversation with a prospect. 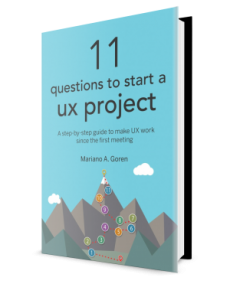 Actionable steps that can be used as an introductory email or as guide for a first interview. Practical advice based in live-fire situations. Wrote with junior designers in mind, who are not accustomed to be in live-fire situations. 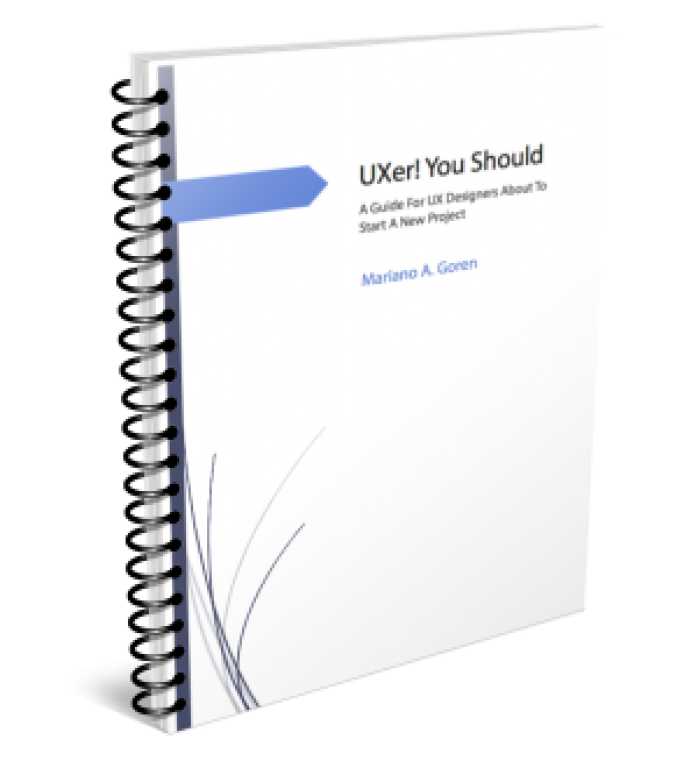 Get a simple self-development framework to change how you communicate in any situation. 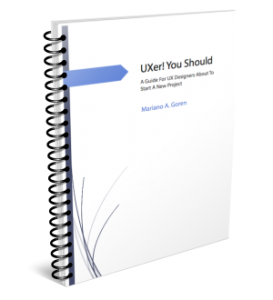 A repeatable framework to create fantastic presentations, understanding your audience in the first place. 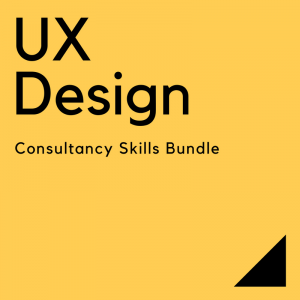 This bundle has everything that you need to improve your consultancy skills, fundamental in any UX Design-related project. 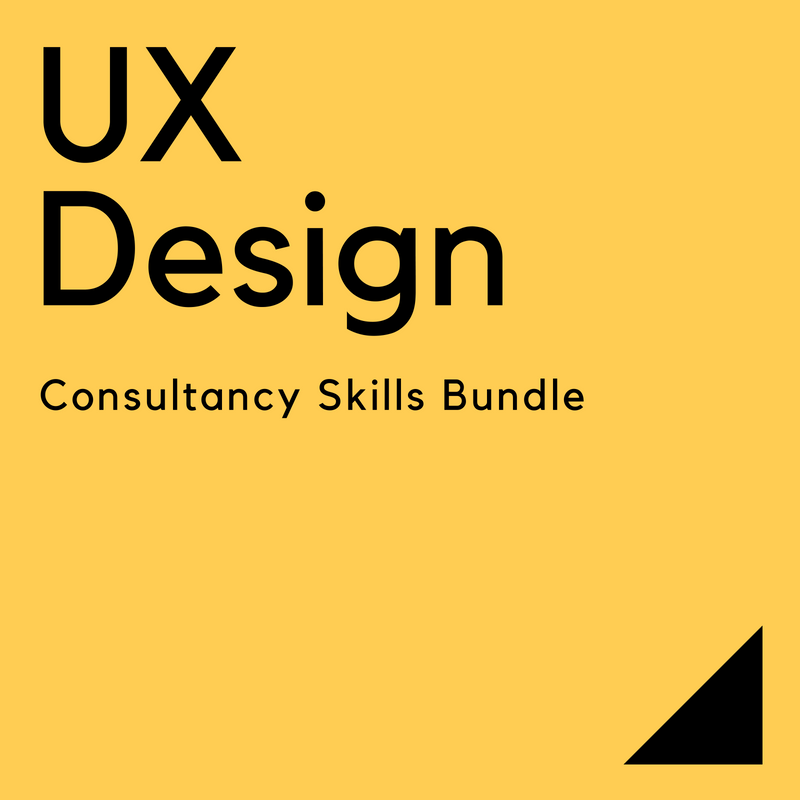 You get two books and one course on UX Strategy, and two courses on Presentation Skills, which are the result of my 20+ years of experience as a UX Design Strategist working for organizations like Inter-American Development Bank, JP Morgan, LATAM Airlines, Wells Fargo, among others. Pay what you want: Normally, the total cost for these educational contents is as much as $259. Now, you can get them at a fraction of the price! Redeem on Teachable: The courses in this bundle are available on Teachable platform, which works in Windows, Mac and Linux too. You get lifetime unrestricted access. I accept payments via bank account and all major credit cards that are supported by PayPal. Payment processing fees will be deducted proportionally from the payment amounts you indicate (usually 5%).